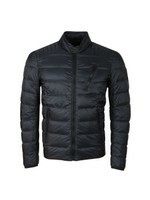 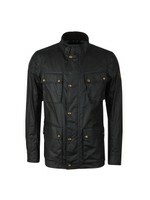 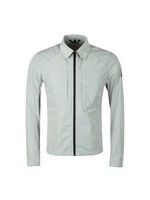 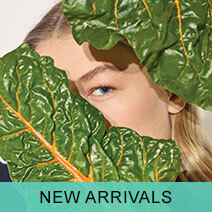 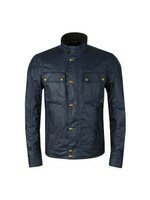 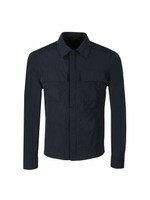 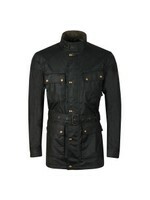 Belstaff Ranworth Jacket in Lagoon. 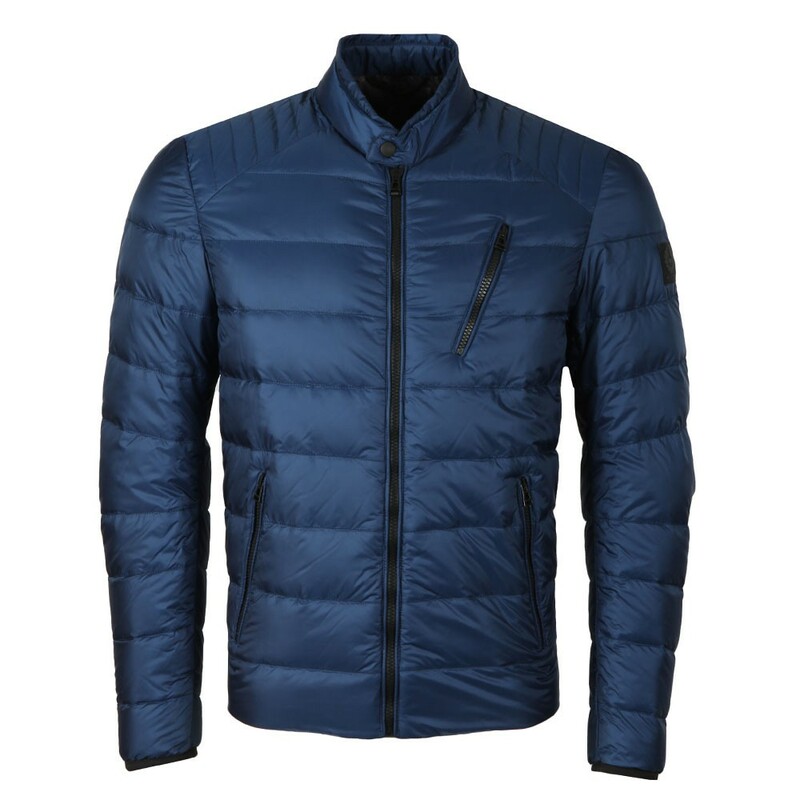 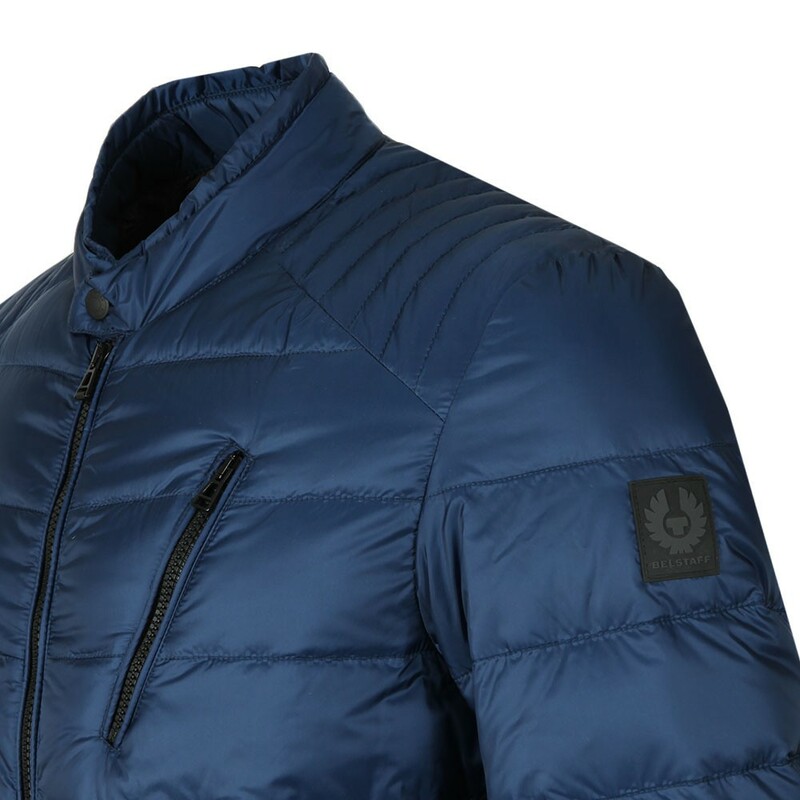 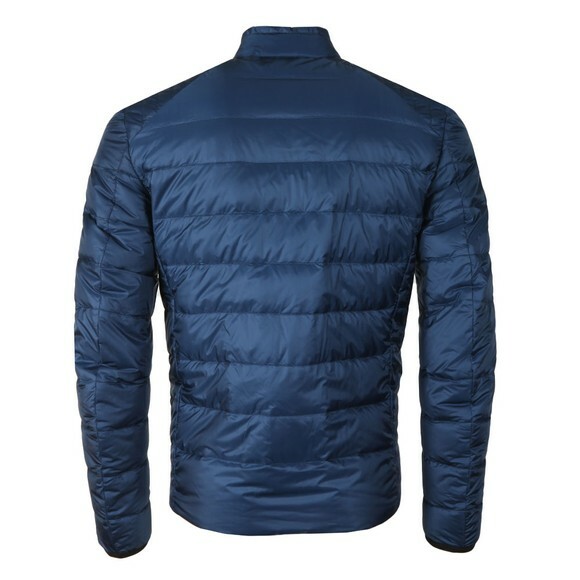 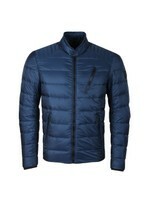 A padded jacket made from lightweight polyester and padded with a mixture of down and feathers creating a high warmth to weight ratio. 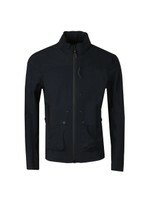 The Ranworth features three front zip pockets and a press stud neck piece. 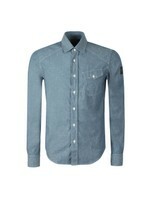 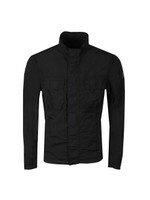 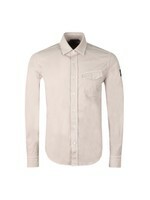 The cuffs are elasticated for a great fit and the rear hem is curved in a classic biker style. Finished with a rubber Belstaff badge to the sleeve.